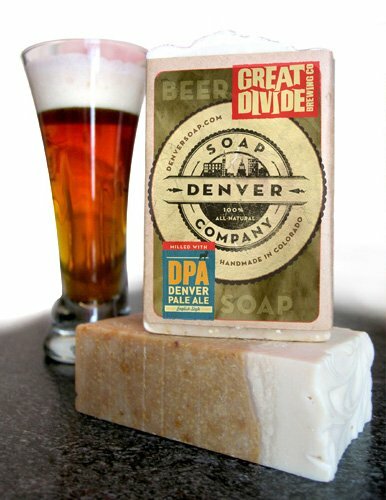 Denver Soap Company’s product line is an all-natural high quality, hand-made soap. The brand’s image will have an old-fashioned Colorado feel, trusted for everyday use, and eventually will become personally attached. 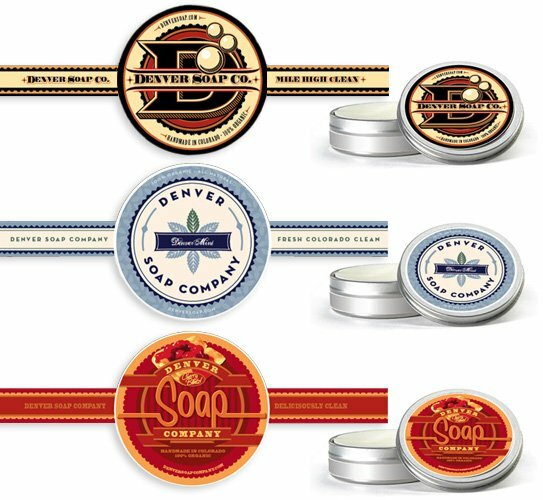 The Denver Soap Company identity, graphic standards, marketing plan/tactics, and all packaging were created for the startup with a six month period. 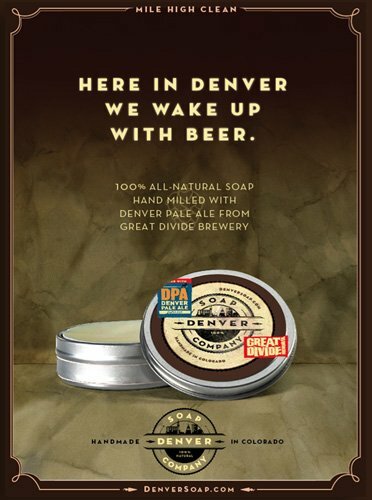 The key to the DSC’s marketing strategy is focusing on the natural soap product line. 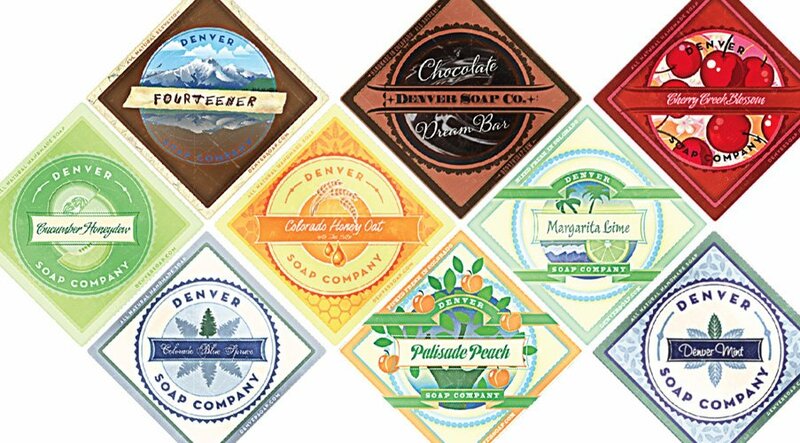 Marketing the distinction of what the brand promises: a soap that is created using the finest, natural ingredients. DSC will target resellers in high-end salons, boutique hotels, gift shops, and health spas. The soap line is pending funding for production.